A Print Sales Consultant will be in touch with you within a couple days. Are you a new Advisor? Do you need help getting organized? 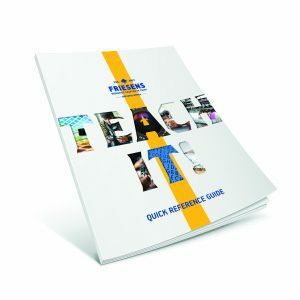 Fill out this form to download a free copy of our Yearbook Reference Guide.